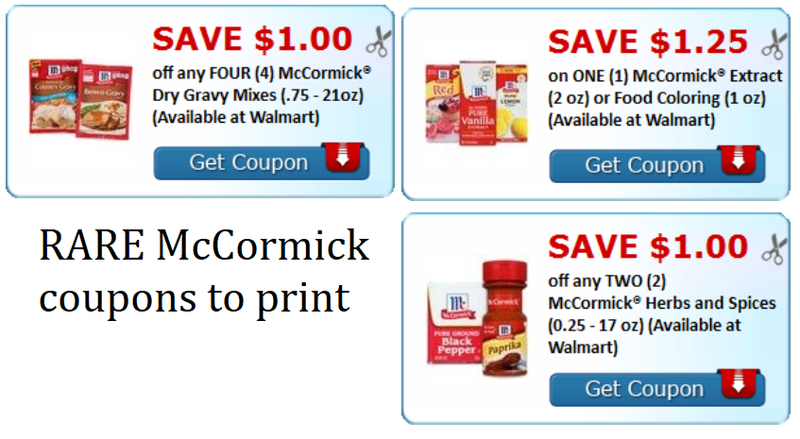 We have some new coupons to print this morning and rarely see savings on McCormick, so grab these while you can. 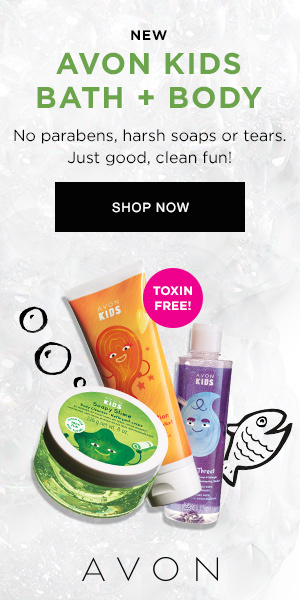 With Easter ahead, many of us will appreciate the extra savings. I really like the food coloring coupon!